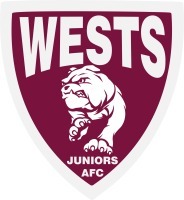 · Joe Bingley was selected for the under 12 Met West team. Oliver Ritchie was selected for both the under 12 Met North team and the under 12 Queensland side. Logan Murray has been selected for the under 14 Western Taipans side to compete at the state championships later this month.